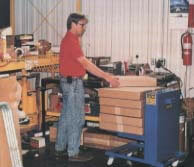 raise or lower as materials are removed or added to the platform. 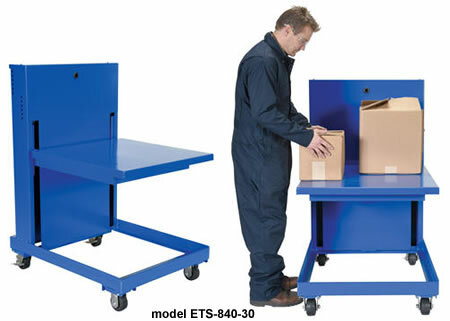 casters while the ETS-840/1120 rolls smoothly on mold-on-rubber casters. 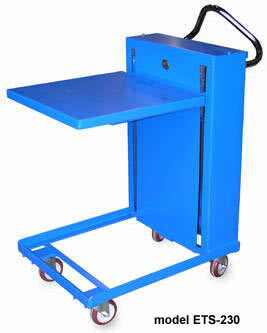 Table, Portable Self Elevating Table, and Self Elevating Spring Table from your source for material handling equipment.